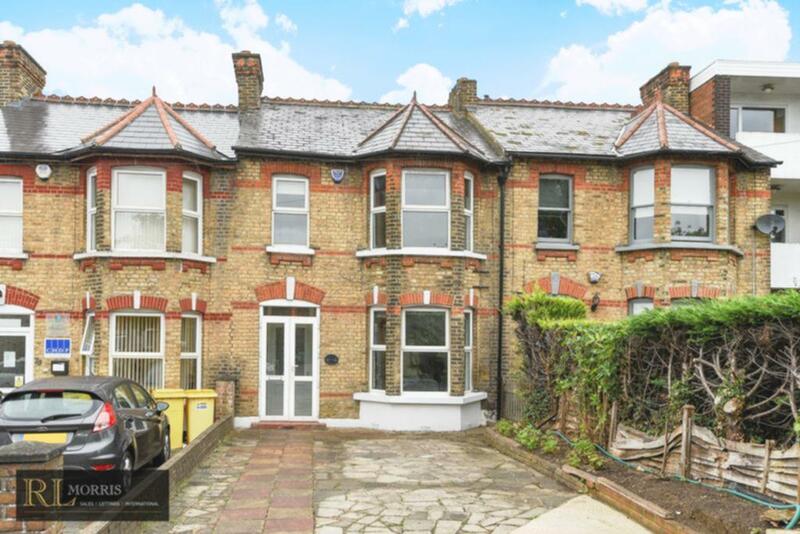 Acting as preferred sole agent R L Morris are delighted to offer this superb Victorian property, located in the Staples Road catchment and only a few minutes from Loughton High Road. Already refurbished throughout the property currently comprises of porch leading to entrance hall, a through lounge with bay window, original fire place, new flooring, redecoration and access to rear garden. The newly installed kitchen includes integrated appliances, butler sink, under floor heating and also has access to the garden. On the first floor there are three good size bedrooms and a newly installed fully tiled bathroom suite, again with underfloor heating. The deep frontage allows for potentially up to four vehicles with the rear garden measuring approx. 120 ft. The added bonus of an externally covered utility room and storage are located to the rear the house.